We are here to serve your real estate needs! Sheri Dettman & Associates recently represented the buyers of this semi-custom luxury home at Stonefield Estates in Southwest Indio. With almost 5,000 square feet of living space this home boasts an estate-sized lot with southern exposure. Stonefield Estates At Santa Rosa is a small-gated community that at completion will have just 41 luxury homes developed on lots averaging one-half acre. Stonefield Estates newest model home of 4,868 square feet, debuts this weekend. Sheri Dettman & Associates recently represented the buyers of this Villas of Mirada new construction home in Rancho Mirage. Villas of Mirada homeowners have full resort privileges at the adjacent Ritz-Carlton Resort. This home features great hillside views, including a custom infinity pool looking towards the Palm Springs area. 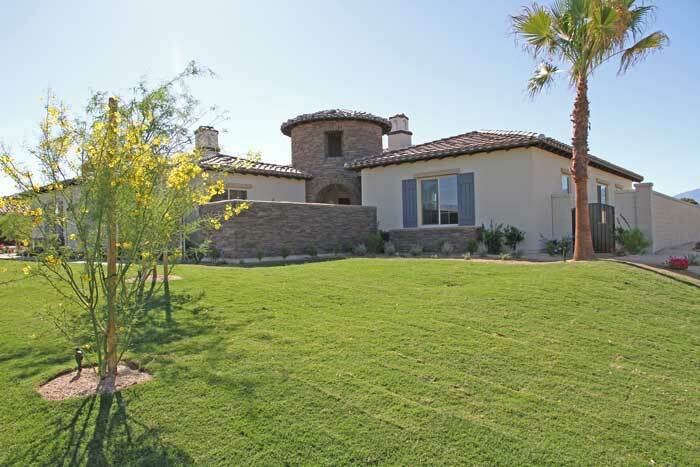 Villas of Mirada is also adjacent to the Mirada Estates custom home community. Sheri Dettman & Associates recently represented the buyers of this new construction luxury home at The Hideaway Golf Club in La Quinta. Perched on an elevated fairway lot above the Hideaway Golf course, this location offers a more private rear yard area..
As one of the newer and younger golf and country club communities in the Palm Springs area, Hideaway offers homebuyers an active resort lifestyle plus two championship golf courses. 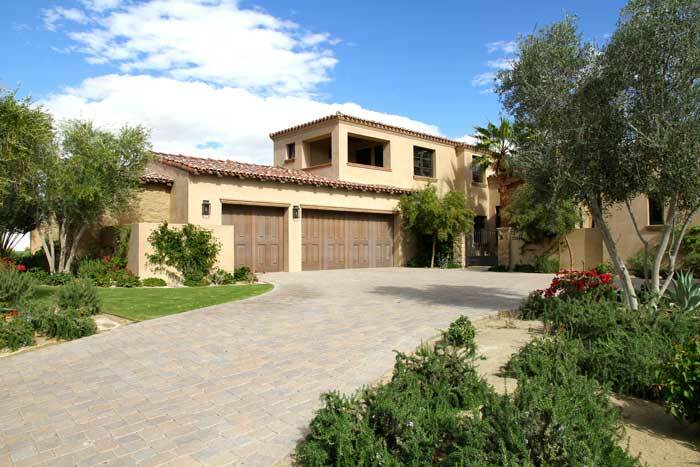 And as a newer La Quinta country club community, Hideaway Homebuyers have a choice of resale or new construction homes. Please don’t hesitate to contact me to arrange a private tour of Hideaway or to view any Hideaway property offered for sale. View other recent Sheri Dettman & Associates sales.